A classic work of art. The collection presents good everyday basics to complete your traditional designs. 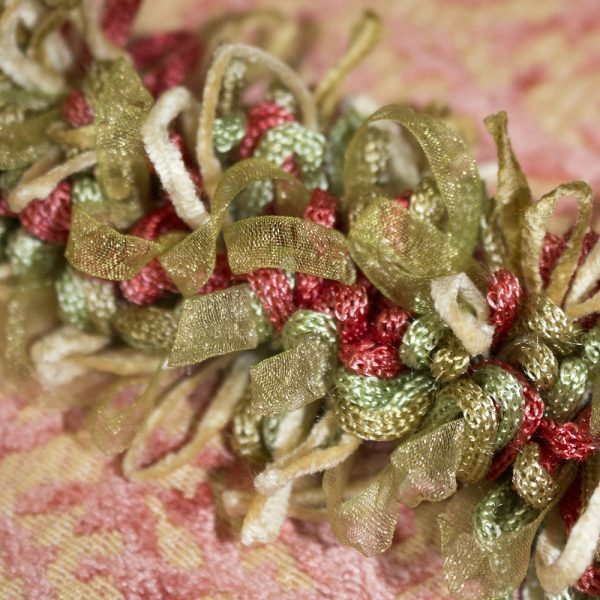 A delicate mesh ribbon makes an appearance throughout this collection of trimmings. Experience thick loop fringes, brush fringes, simple tiebacks, and more.